Alex Breitenbach has extensive experience with large-scale expansion and renovation projects involving multiple areas on complex campuses. Prior to joining Conco, he served as project manager for the small projects division for a large, multi-city construction firm. Alex has previous experience with negotiated GMP and self-performance in concrete and masonry. He brings considerable insight into project phasing to accommodate business operations. 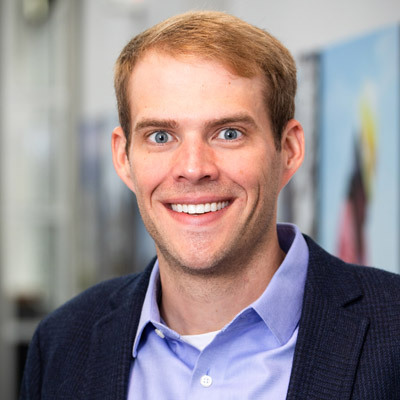 A graduate of Kansas State University with a degree in Construction Science and Management, Breitenbach says he appreciates being part of a team that uncovers every opportunity to maximize value for the client.